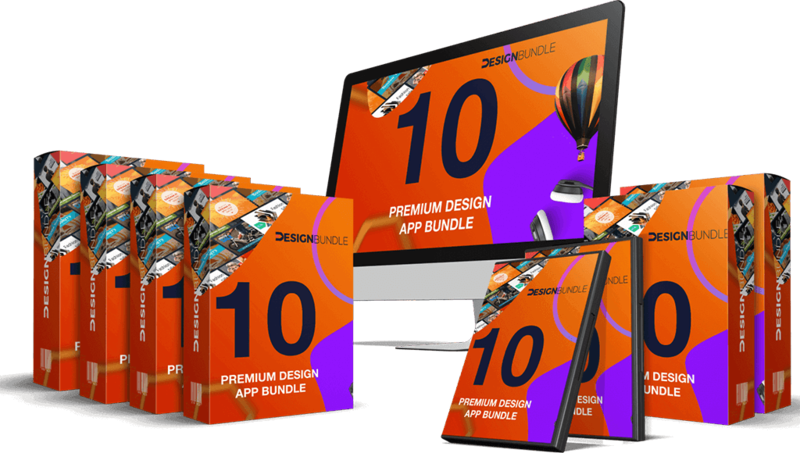 The ultimate all in one design software bundle with 10 design tools. 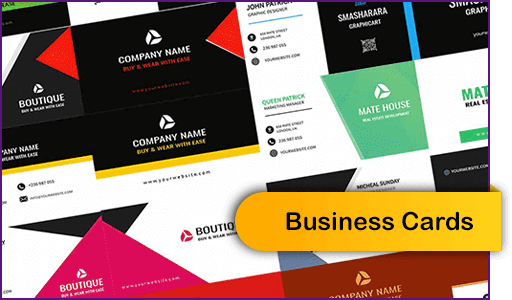 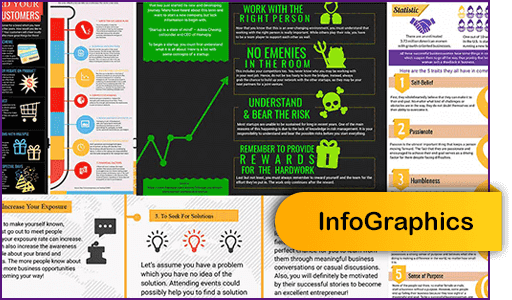 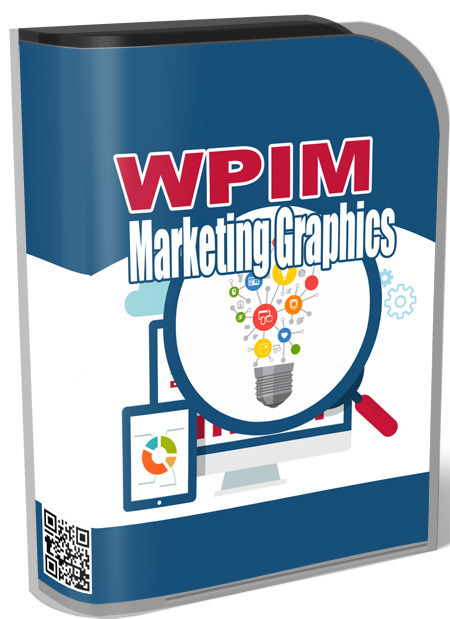 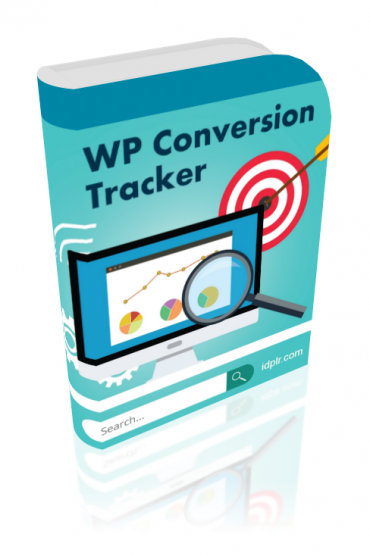 Its Everything you will ever need to create high converting marketing designs. 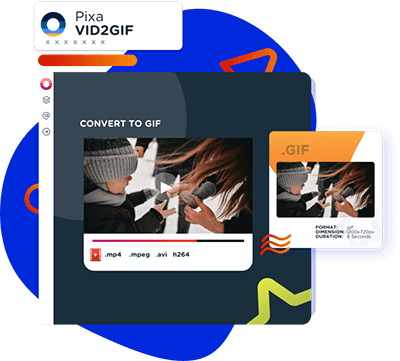 +commercial license. 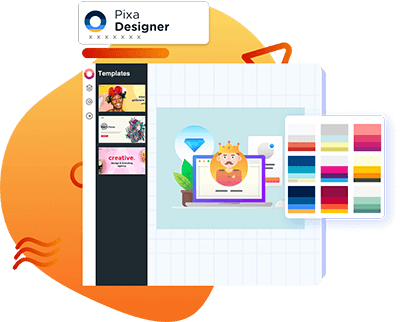 A perfect tool for pumping out jaw-dropping designs in Just Minutes Even If You Have ZERO Technical or Design Skills. 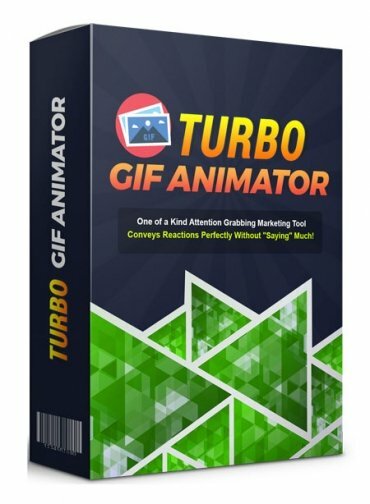 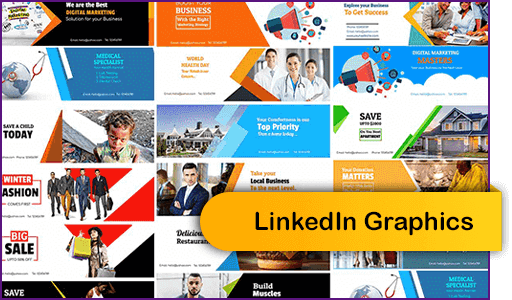 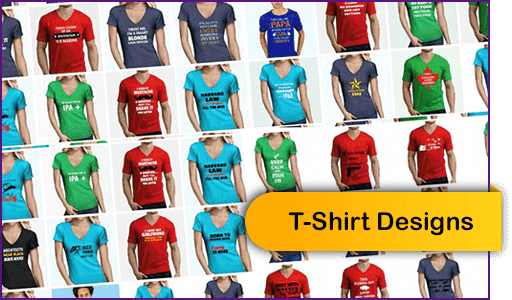 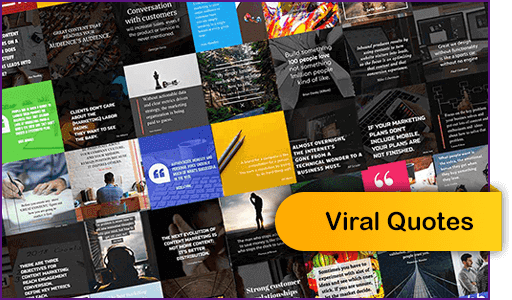 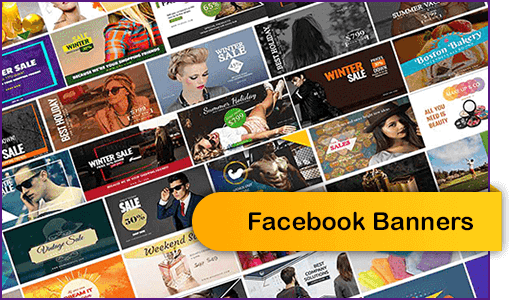 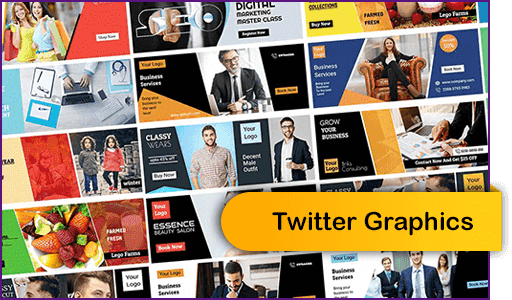 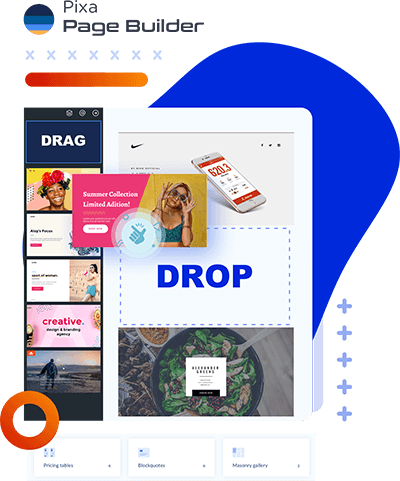 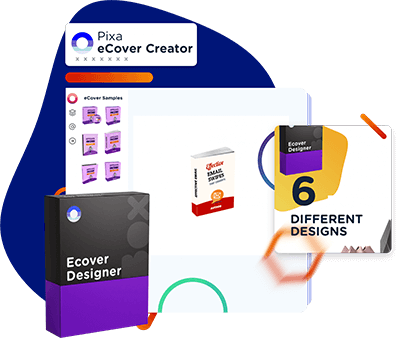 Create Facebook ads, social media covers, post, ecovers, business cards, presentation covers, t-shirts, memes, and many more in Just Minutes Even If You Have ZERO Technical or Design Skills. 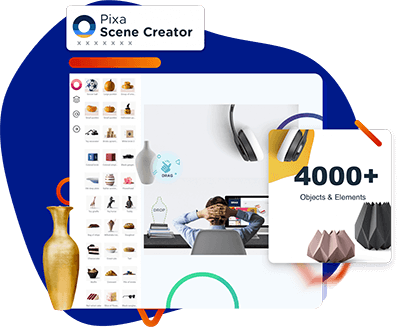 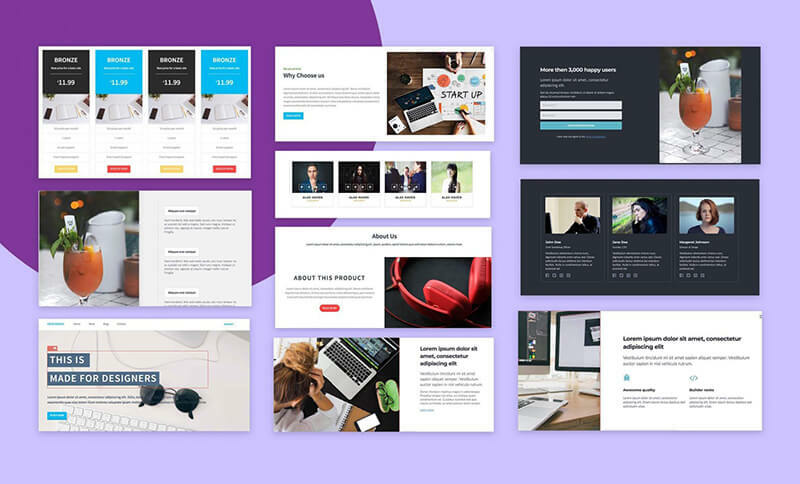 Create a beautiful desk mockup with drag and drop screens and over 300 moveable items. 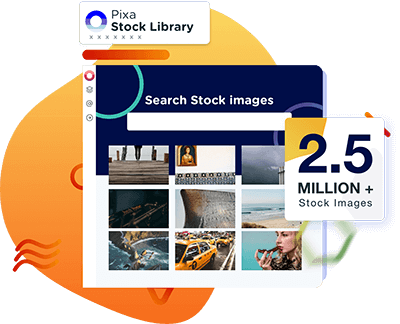 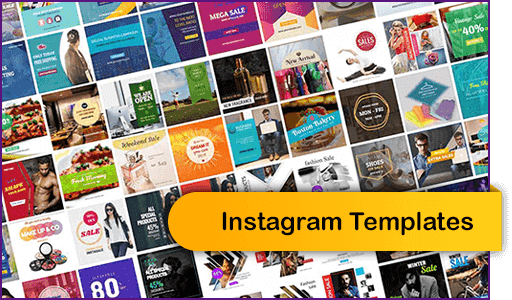 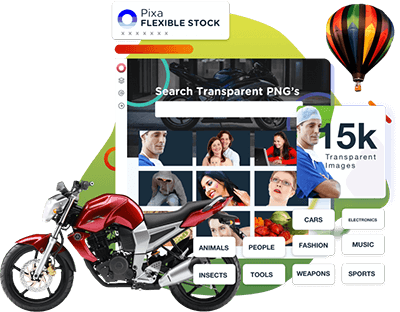 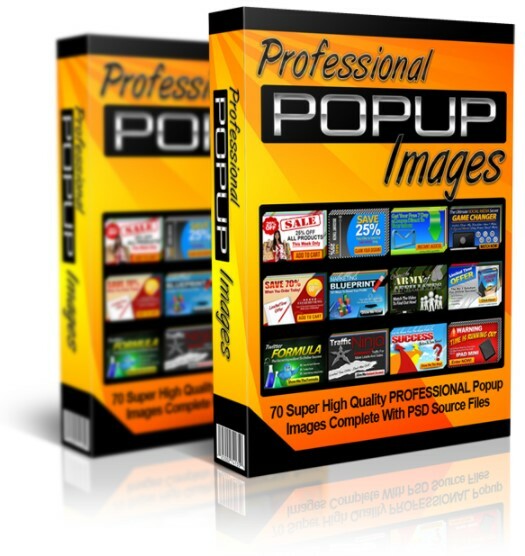 A rich library of 15,000 high-resolution images with a transparent background that blends perfectly with any project. 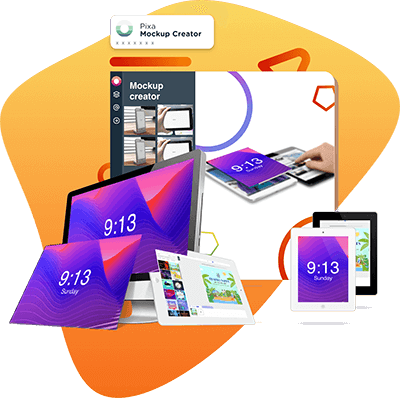 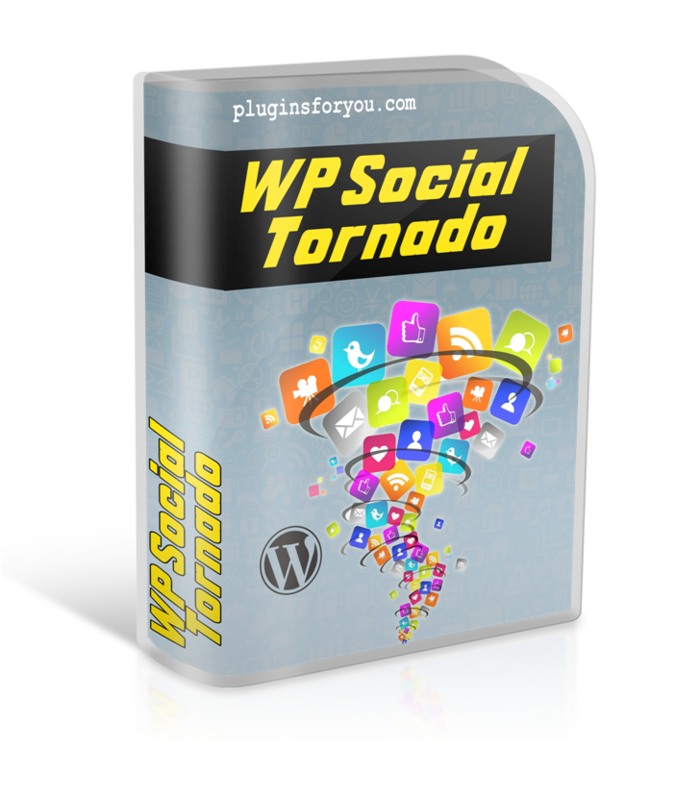 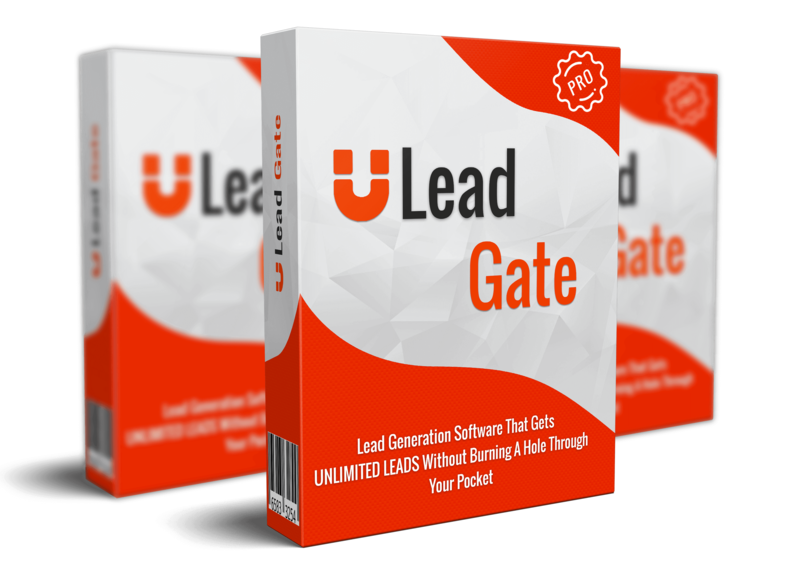 Highly compatible with almost all the graphic, video, web design, presentation, cloud-based apps. 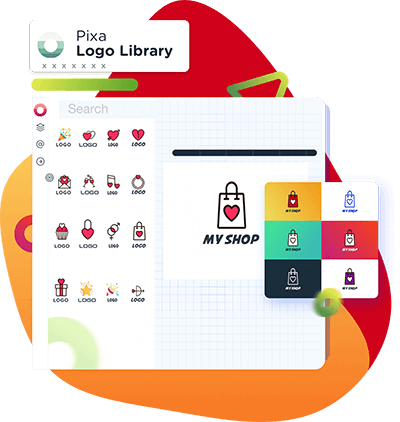 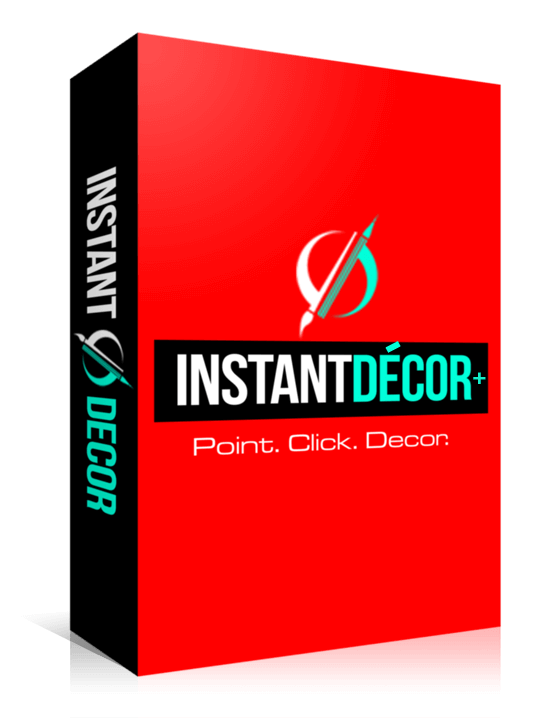 This software helps you to turn boring documents into beautiful and eye-popping designs in minutes. 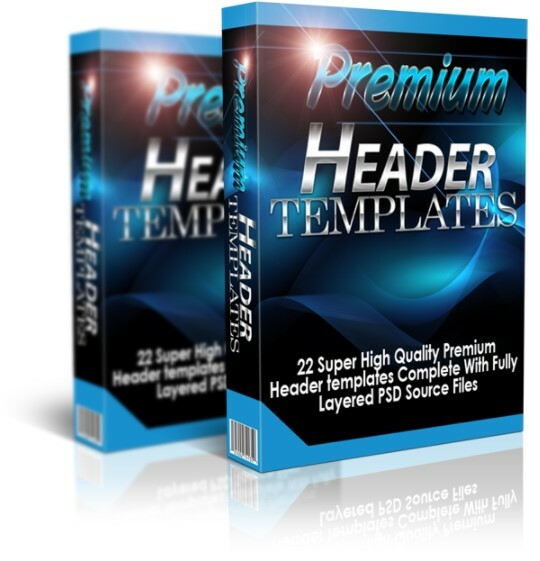 … and many more templates. 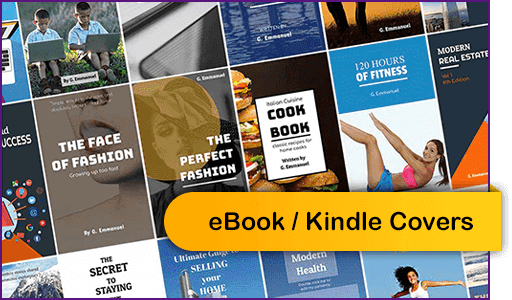 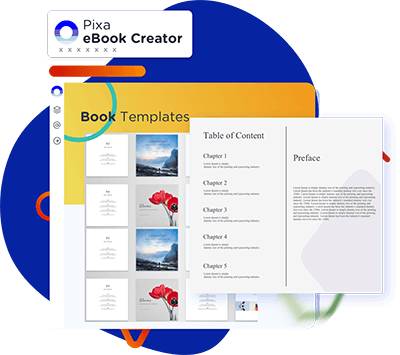 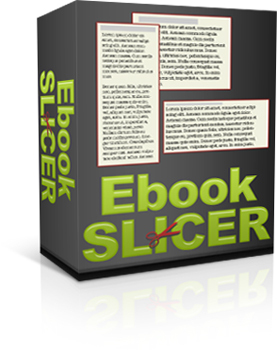 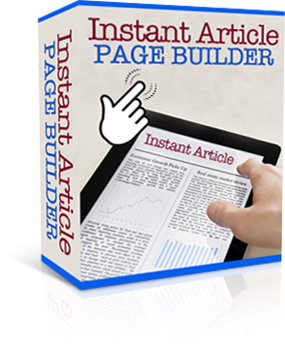 Ebook Slicer software offers you an easy way to make use of these ebooks – by turning the ebooks into a set of text articles.These text articles can then easily be used as website or blog content – providing a valuable resource for your business.